The Occupational Safety and Health Administration (OSHA) oversees all construction safety throughout the United States. It is an organization that collects data on injuries and fatal accidents, and using that data OSHA has developed what it calls its “Fatal Four” of construction accidents. 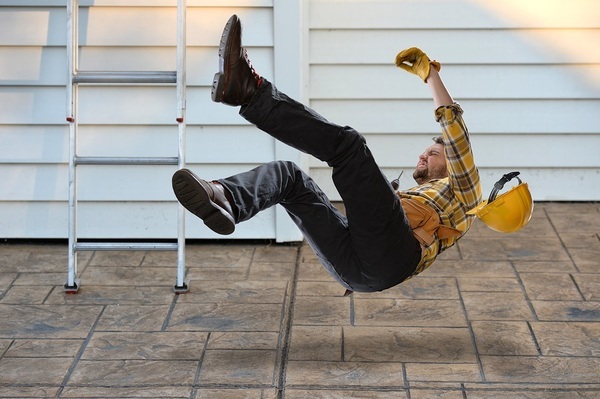 Falls are considered one of the fatal four, and there are many different ways that construction companies can avoid falls and save worker lives. 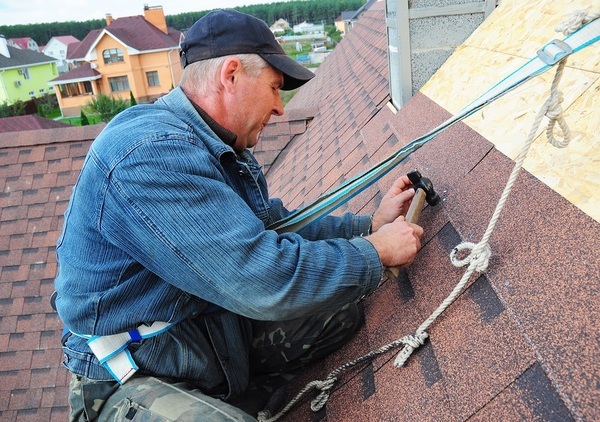 Good safety equipment can prevent workers from experiencing potentially fatal falls. In 2016, 38.7 percent of all construction deaths occurred because of falls. Nearly 400 construction worker lives could be saved every year if construction companies put an emphasis on preventing falls on job sites. Construction companies could prevent more falls if they would put an emphasis on construction safety training and make safety training comprehension mandatory. The current culture allows site supervisors to be relaxed on safety training, which means that someone is going to get hurt. But when safety training is mandatory, then workers will know the many ways in which they can prevent falls. When a worker is on a high part of an unfinished building, they should be wearing a safety harness attached to a durable anchor. Construction companies should invest in the right kind of safety equipment for their workers, train their workers on how to use the equipment, and then make the equipment mandatory for all pertinent situations. A construction site tends to have many wide open areas that can become fall hazards. The proper use of guardrails that can withstand 150 to 200 pounds of force would save lives. Workers cannot always see where they are going and many fall accidents happen when there are no guardrails in place. By adopting OSHA rules on guardrails, construction companies can save lives. Make fall prevention a priority for your job sites. One reason why so many fall accidents happen is that construction workers simply cannot see fall hazards until it is too late. Construction workers need to become used to reading and abiding by safety signs throughout the job site, and that includes fall safety signs. Construction companies need to get into the habit of utilizing safety signs to keep workers from falling. When you utilize the resources on PDH Contractors, you can look up contractor classes on safety that are part of overall licensing programs. You can browse courses by state to get information specific to your state and learn how to keep your workers safe from falls. PDH Contractors can also give you updated information on the latest OSHA rules and new ways to prevent falls from happening on your job sites. Remember that worker injuries cost your company time and money, and the safety of your workers should be your primary concern. By utilizing the resources offered by PDH Contractors and the safety laws developed by OSHA, you can make sure that your job sites are safe for everyone.